Matt Thorson and Noel Berry's newest title is confirmed for the Nintendo Switch. 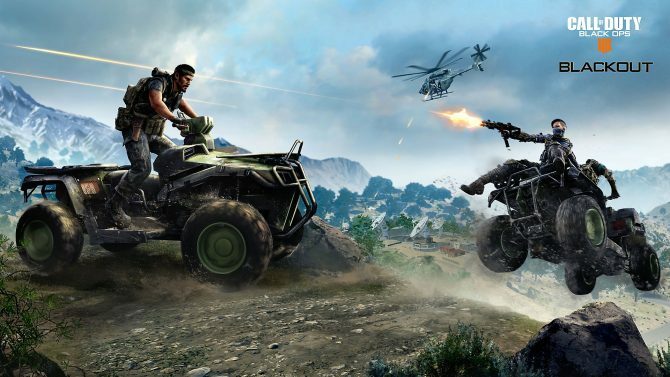 Prepare to start mountain-climbing on the go. 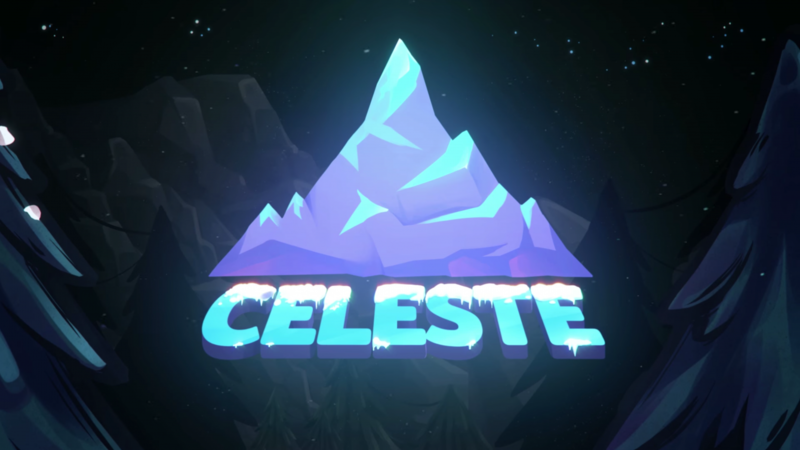 In a new gameplay trailer for Celeste, the creators announced that the game would be climbing its way to Nintendo Switch. 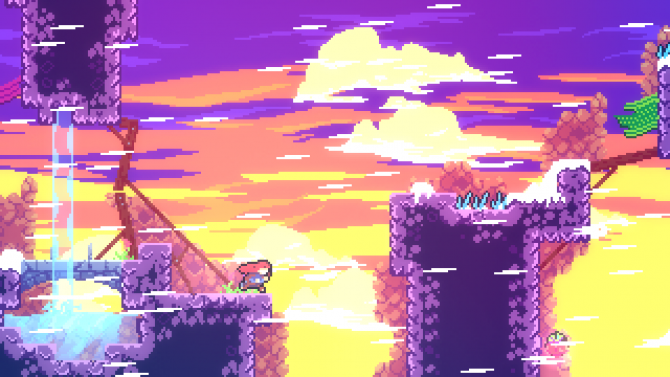 Celeste is a platformer that focuses on the trials of mountain-climbing. 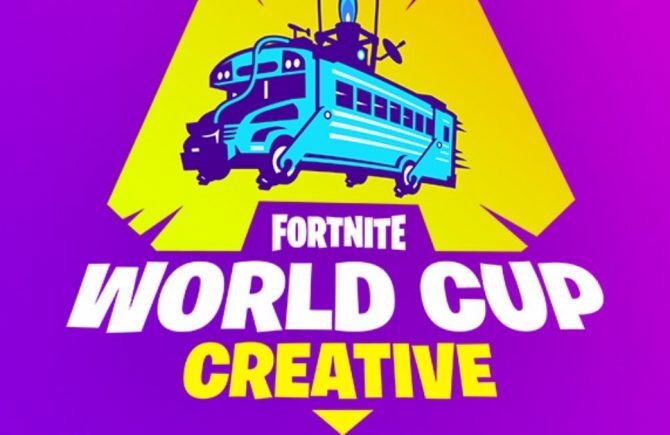 The game’s developers have described it as requiring “experimentation” and “creative thinking” in order to be conquered. 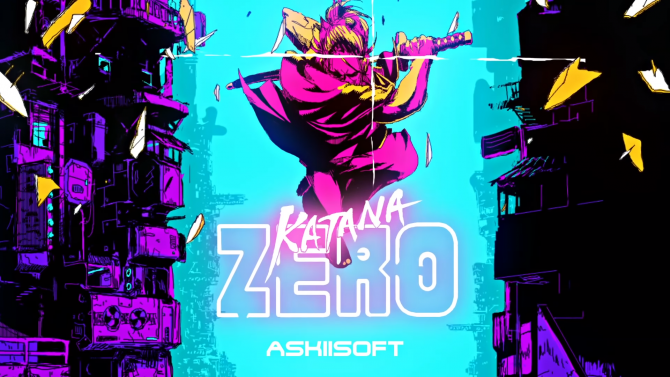 Matt Thorson has said that the game’s challenges have been inspired by classic platformers. 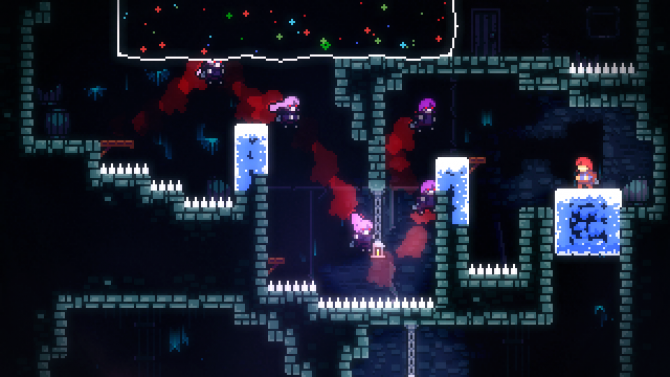 In addition to the Switch release, Celeste will be coming to PC and PlayStation 4. 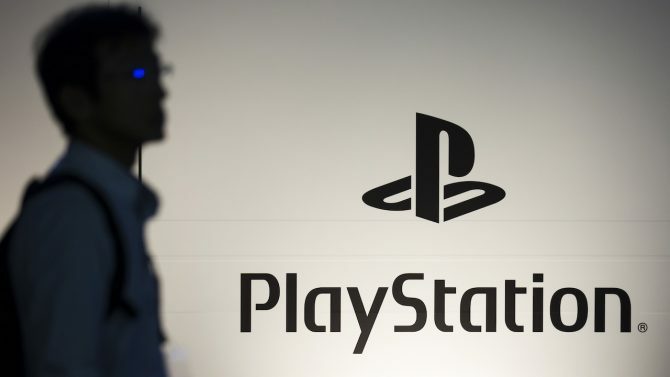 The game is expected to launch sometime in 2017. 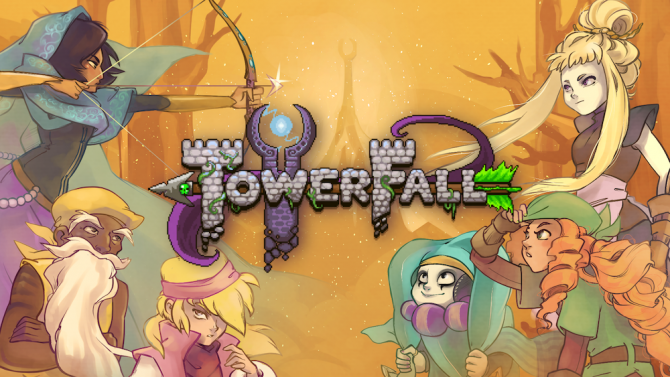 Matt Thorson previously developed the oft-lauded multiplayer archery arena title, Towerfall, in 2013. 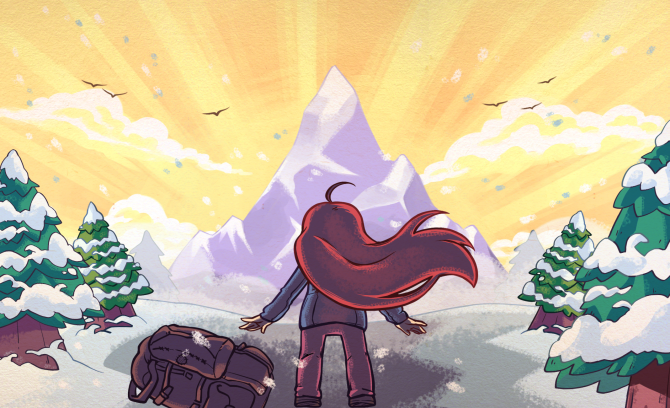 Celeste is the next title that he is developing with Noel Berry.